Urban mobility and traffic are increasingly hot issues in contemporary urban areas, and independent studies proved that about 30% of overall road congestion is due to parking search. 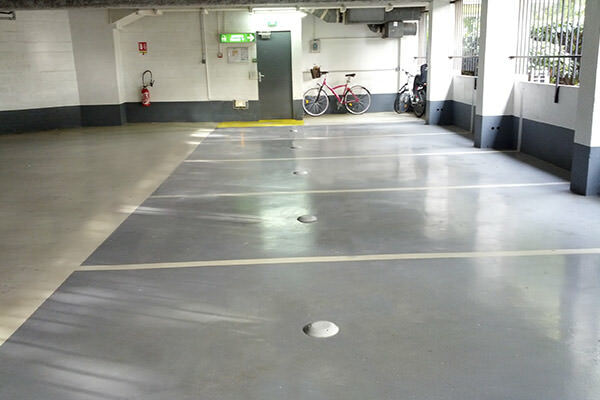 Smart Parking solutions allow Cities to improve drivers experience by reducing idle itineraries looking for a free spot, and related fuel consumption, air pollution, time waste and stress. Tinynode was created in 2012 as a spin-off of Shockfish. In the early 2000’s Shockfish had built strong expertise in low power electronics and radio protocols by developing a device used in event management (SpotMe). 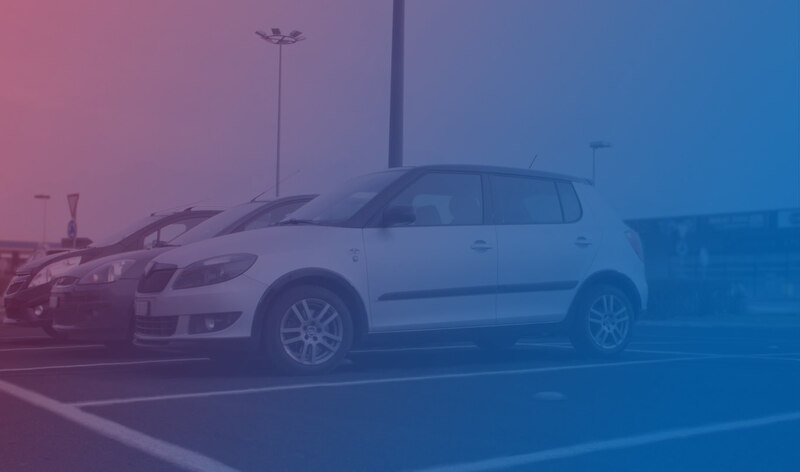 Based on this experience, Shockfish began working on wireless vehicle detection in 2004, starting with a European research project on developing smarter highways.Eight years later the business unit was strong enough to run on its own, and Shockfish decided to create Tinynode SA to accelerate the development of new products and speed up business growth. In 2015 the company became part of Paradox Engineering. While continuing to provide highly-accurate vehicle detection technologies, Tinynode is now able to bring customers far beyond Smart Parking – offering an enhanced portfolio of Smart City solutions, with unparalleled products and services to manage any kind of urban service, from parking and mobility to street lighting, solid waste collection, and many more. Tinynode systems fit the needs of off-street and on-street car parking, indoor and outdoor facilities, multi-storey parks (ie. shopping malls, airports, sports stadiums, etc. 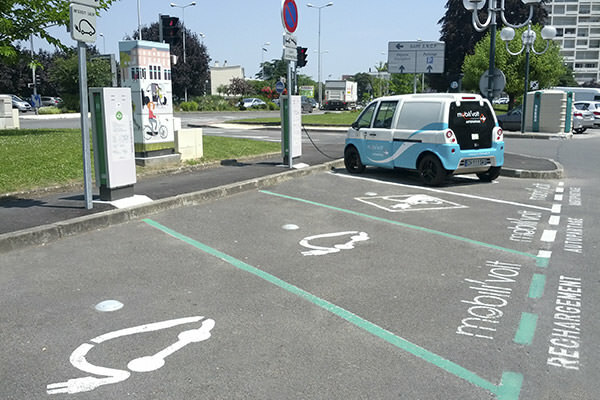 ), time-limited parking lots, electric vehicles reserved areas and charging stations. 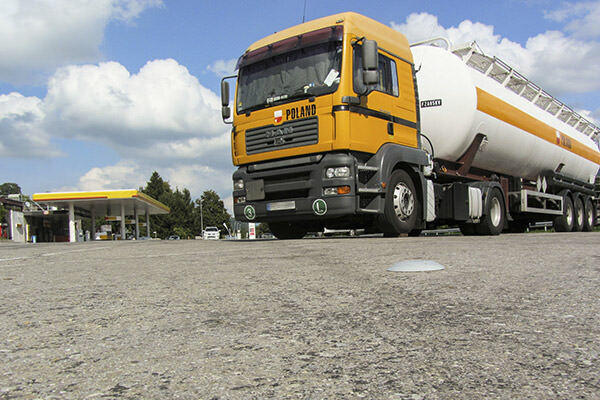 Since serving important highway operators since the very beginning of its activity, Tinynode has a significant expertise on heavy goods vehicles detection and offers specific products for trucks and coaches parking areas. Parking operators can seamlessly integrate Tinynode solutions with mobile apps, variable message panels and traffic guidance systems to offer drivers additional services such as real-time parking availability information and directions, online booking and payment services, parking coupons and valet services for shops and local businesses, and more.